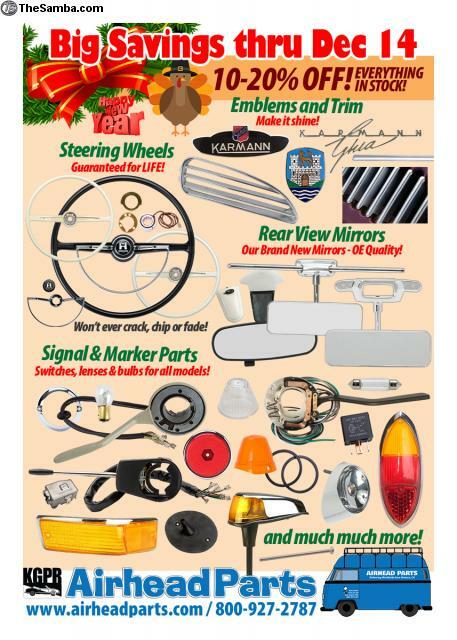 TheSamba.com :: VW Classifieds - 10% OFF thru DEC 14! 20% OFF Car Covers! Grab Handle with Chrome Metal Base! Not plastic!